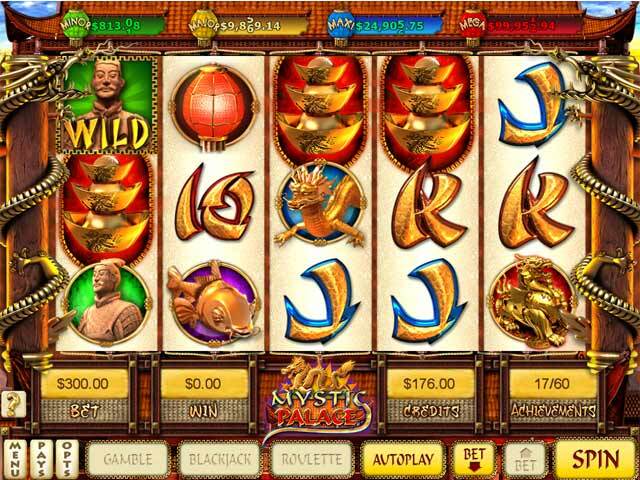 Mystic Palace Slots is rated 4.4 out of 5 by 8. Rated 5 out of 5 by hanlovethch from mystic palace i like to play mystic palace a lot. 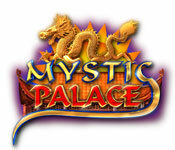 if i have time, i would like play mystic palace every day. 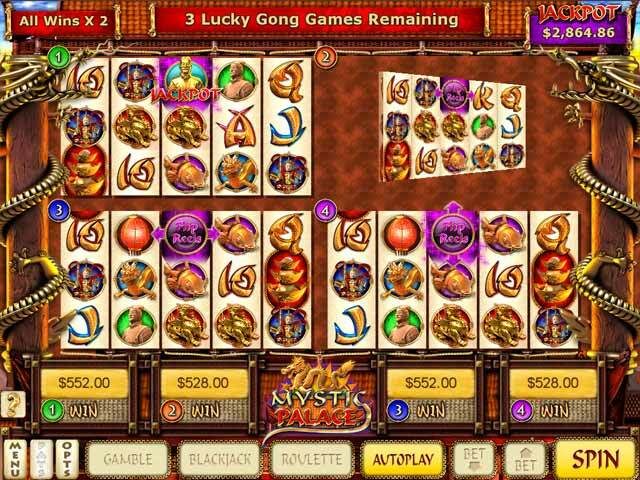 Rated 5 out of 5 by IsThatYou from If all the casino slots paid so well :-) Yes, it's lots of fun and I like the features. Very nicely done! Rated 4 out of 5 by dlh4321 from Liked it I enjoy this game. Not the most challenging, but if you are a slots player - you know that. 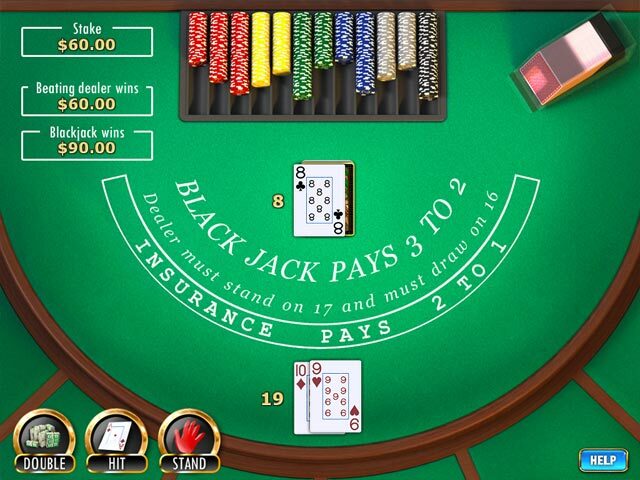 Game is a little different because you can take your winnings on a particular spin, and gamble for even higher winnings. I just don't understand why they made the maximum bet on a spin $300; I'd like to have a chance to bet much more. Rated 4 out of 5 by altheman from fun challenging game the game strategies are well defined and the overall visual is excellent. Rated 2 out of 5 by TexasParadise from Snoozeville I have played many slot games, but have reviewed very few. This one I just had to add a comment as it is one of the most boring slot games I have ever played. The most redeeming point of the game would be the graphics. Other than that, it is a losing spinfest to see how fast your coins can disappear. There are a few bonus games, however I found that when it came to spinning for a jackpot, you will always get the minor one, which is just enough to keep you from going broke. I always mute the sound so I cannot comment on the audio. I would advise anyone to try the demo to see what it does for you, but I would not recommend you buy before trying.